The story of Sandra Mwiihangele is one to be admired and applauded as she has been able to apply textbook knowledge to her business venture Kiyomisandz. Soon after completing her studies in Analytical chemistry at Cape Peninsula University of Technology (CPUT), she gained necessary industry experience which equipped her to open a cosmetic manufacturing company merely two years post her undergraduate studies. Her work speaks for itself, as she has been recognized and awarded by large institutions such as the Development Bank of Namibia (DBN) and the Namibian National Commission on Research, Science and Technology (NCRST). 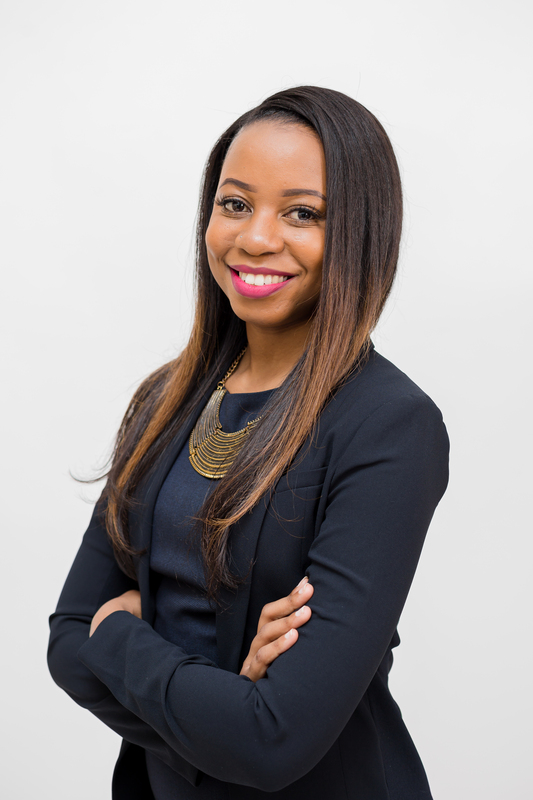 On an international level, she was listed on Forbes Africa’s 2017 30 under 30 list making her the first Namibian to be recognized on this list. Read the interview below to find out more about her company & aspirations. 1. Kudos for making it on the Forbes 30 under 30 list in 2017! How has this experience changed the way you view business and the world at large? Experience has been an eye opener. Since the listing, I’ve made reliable international business contacts whom can help propel my business missions to the next level. 2. Can you expand a little more on Kiyomisandz and where the brand stands currently? Kiyomisandz is a contract manufacturing business that produces cosmetic and personal care products to the hospitality industry and individual clients. Additionally, we also manufacture our in-house brand of products called the Summer Rain Collection which is made up of naturally derived ingredients which has made this brand popular amongst Namibian consumers. 3. How do you make your brand standout in a competitive cosmetic industry and where do you see the brand in the next 3 years? I’m a visionary and a creative, so I simply bring about awareness to the brand style and products according to what I envision in mind. I also look to see what my international competitors are doing and try to see how I can brand my business differently and better. I hope that this brand will be exported into at least 10 overseas countries therefore contributing towards exporting proudly Namibian made products. 4. From flirting with your idea to actual product development, what gave you the drive to see it through? It’s simply just passion that keeps me going like a fire that won’t die out. Whatever I envision in my mind for a product, I feel that I must bring it to life no matter what. 5. How has your education and training prepared you to enter this market? Without my education and training there is no way I would have confidently built my company with it’s necessary technical systems to produce quality products. 6. In your experience, what character traits do successful entrepreneurs have? You must persevere during hard times and learn how to motivate yourself. One must be good at implementing their ideas because just thinking about it without action will yield no results. 7. Which one of your goals would you like to crush as in like yesterday in 2018? For my products to be available in stores in all major towns across Namibia.